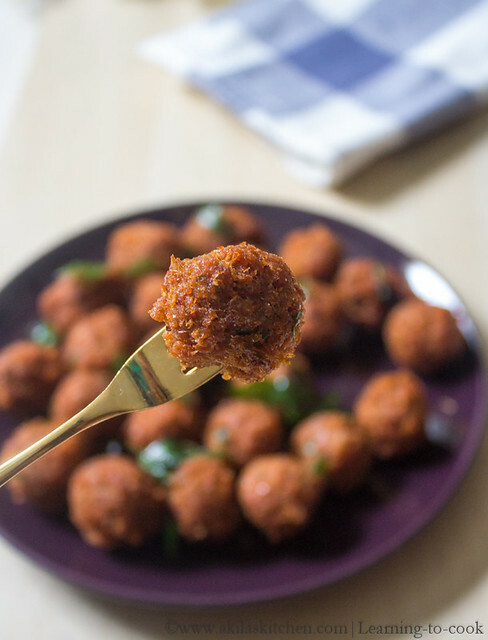 This spicy soya chunks fry is a spicer and a deep fry version. I already have a Soya chunks fry version which is totally a different method. 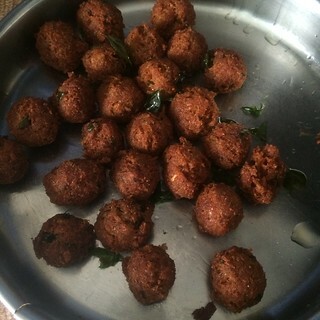 This recipe I got from here and for me it tasted something like Mutton kola urundai recipe and I liked the taste. 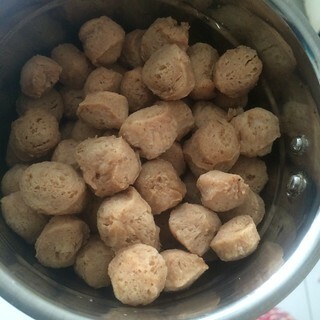 You can check the other soya chunks recipes below. 1. Soak the soya in water till they become soft. 3. 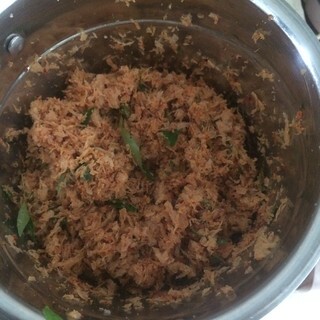 Transfer to food processor. 4. 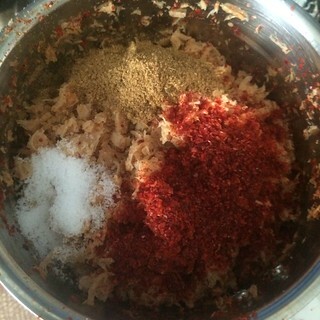 Grind it well and add the chilli powder, garam masala powder, salt. 5. 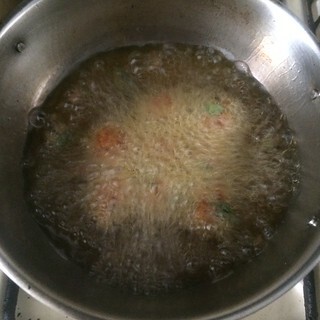 Add the Ginger garlic paste and curry leaves. 6. 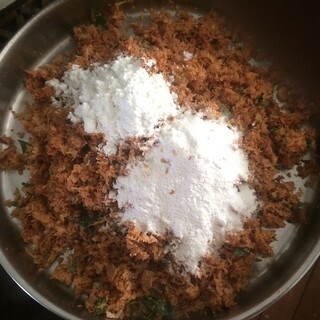 Process to get a crumble form. 7. Add the rice flour and corn flour and maida flour. 8. 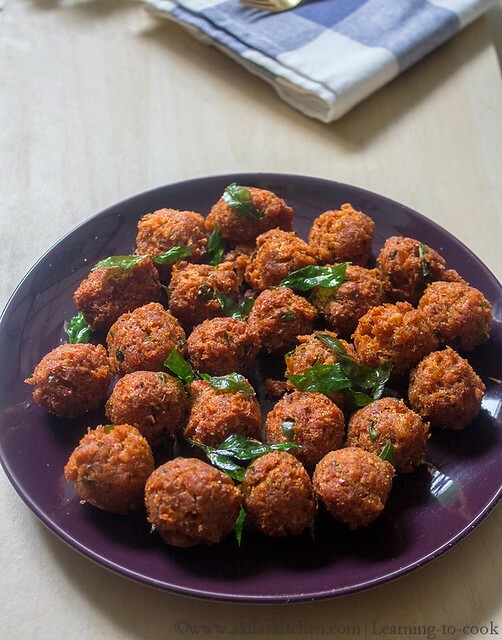 Take a small portion and make round balls. 9. 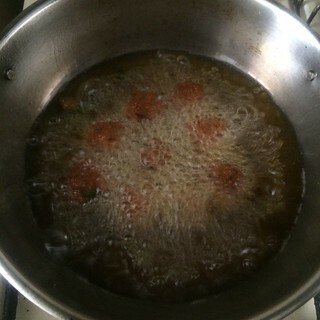 Heat oil in a pan in medium flame. 10. Drop balls one by one slowly and fry it. 11. When all balls turn golden or light brown color, remove from oil. 12. Serve them as side dish to any main rice or eat just like that with tomato sauce. 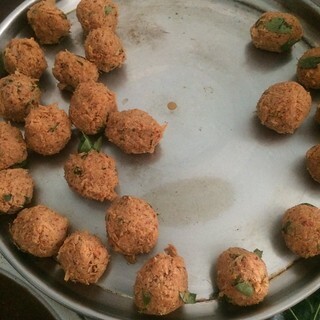 Easy n yummy spicy soya balls are ready. 1. Try to make the balls tightly. 2. When dropping the balls, drop slowly and start rotating the oil, for even cooking. 3. 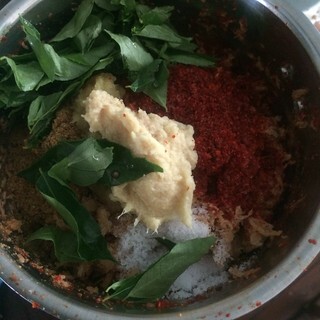 First fry one ball and check for the spice leaves (like salt, chilli etc). 4. Binding the balls with rice flour or corn flour is important. If flour is less, then when dropping the balls, it will be splitted into small pieces. 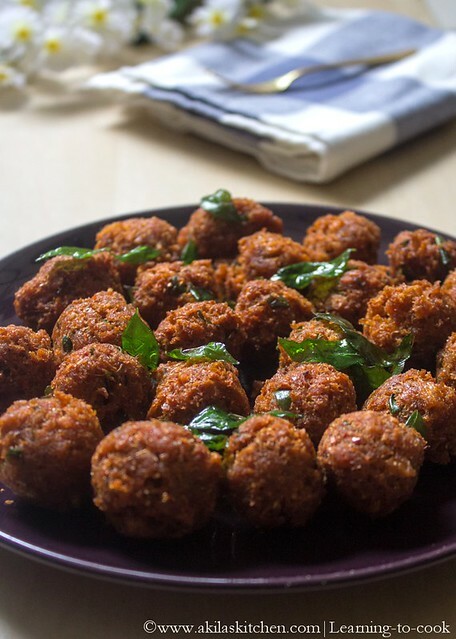 Spicy soya fry looks delicious.